Our 36th annual towcar competition has put a variety of the latest cars to the test – vigorous testing at that! 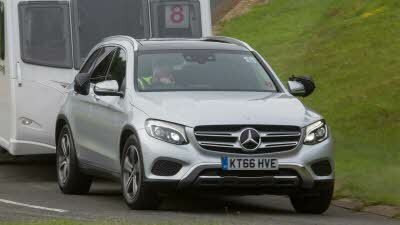 We assessed 35 cars at the Millbrook Proving Ground, everything from driving handling to caravanability. 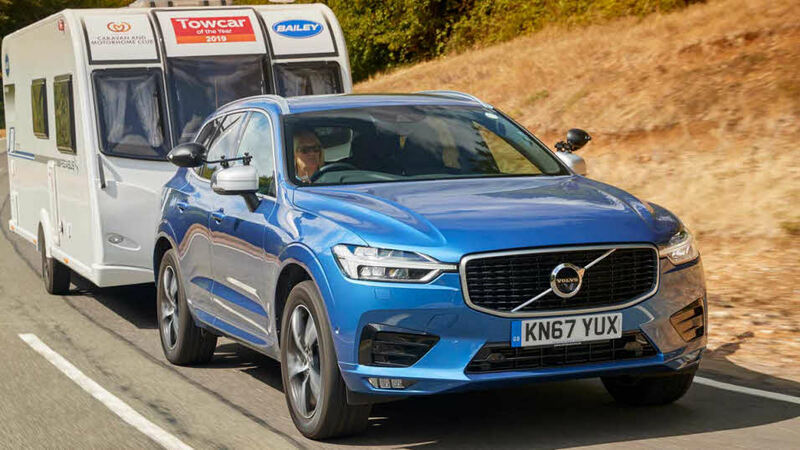 After thorough examination and number-crunching, the results of this year’s towcar awards are in. If you are shopping for a new towcar, our write up on each make and model will offer insight to help you with your buying decision. 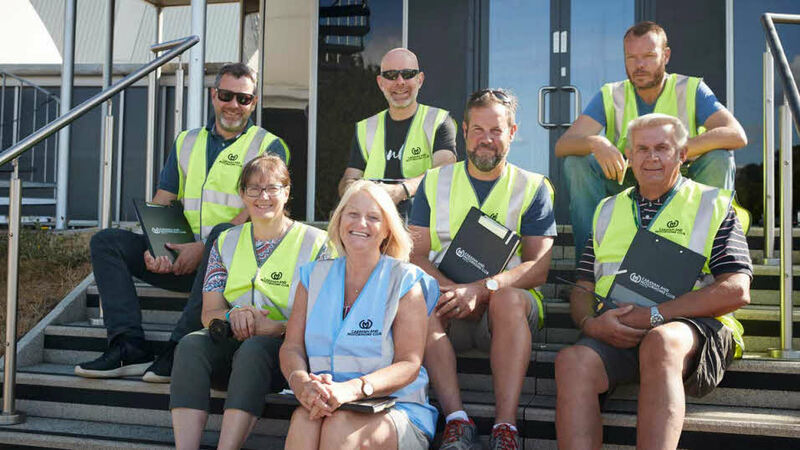 Our gang of fantastic towcar testers were geared up to analyse each vehicle, inside and out. 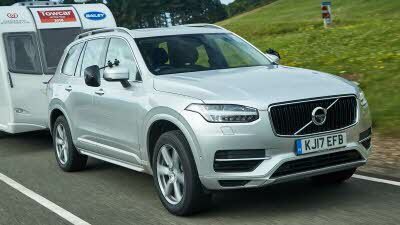 Judging covered: acceleration, braking, reversing, ergonomics, hill starts, visibility, traction and gearbox suitability. 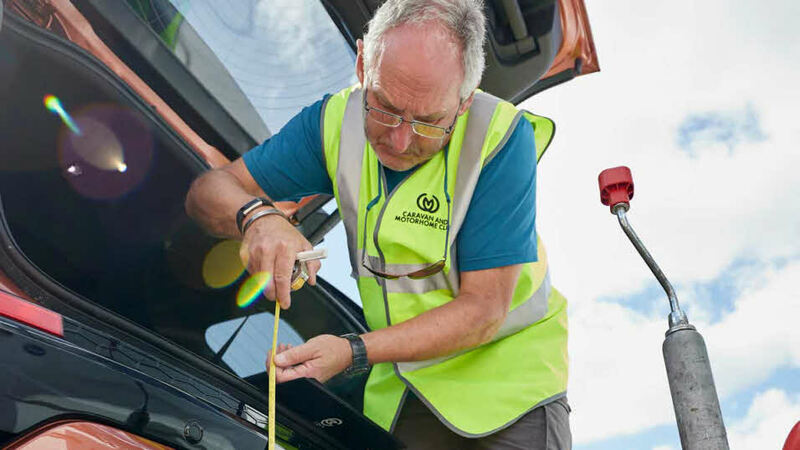 We’ve changed the way we test our cars this year based on your feedback, opting for towing weight instead of market price. 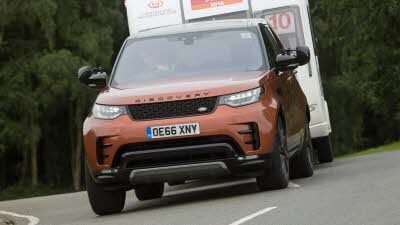 For fair comparison, cars were tested within classes using their 85% kerbweight figure or by their towing limit, whichever was the lower. 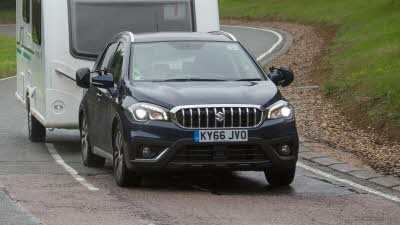 The cars were judged by a panel of industry experts, from caravan and motoring journalists to Club members. Check out the 'winners' page to see who came top of their class this year. You’ll also find out the overall winner as well as winners for Best Family, Best Large Family and Best Pick Ups. 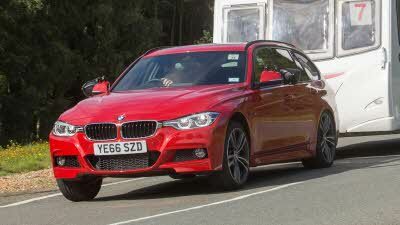 Take a look at our collection of tested BMW tow cars. 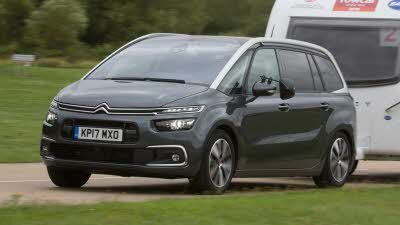 Browse the Citroën tow cars we've tested this year. 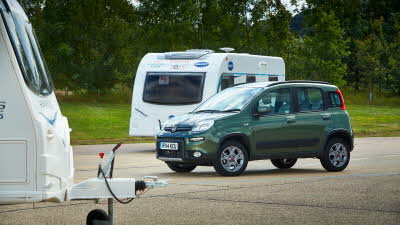 Check out the Fiat tow cars that have been tested. 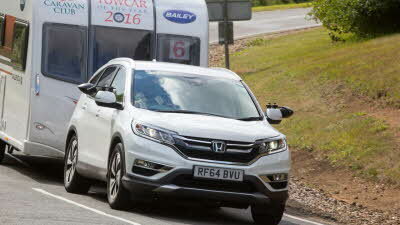 Take a look at Honda tested tow cars. 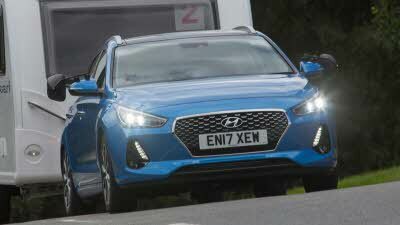 Have a look at which Hyundais we've been testing. 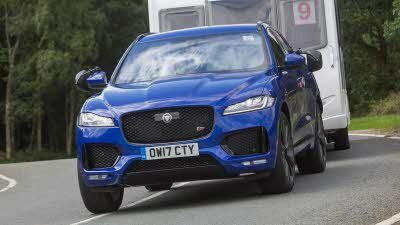 Check out which Jaguar tow cars have been tested. 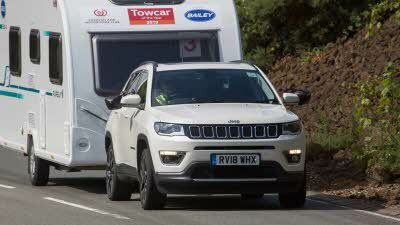 Check out how Jeep performed at Towcar of the Year. Browse our collection of tested Land Rovers. 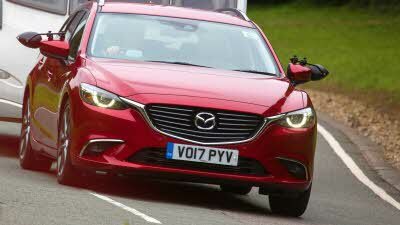 Check out how Mazda performed at Towcar of the Year. Find out how Mercedes-Benz did at this year's Towcar of the Year. Check out which MG tow cars have been tested. 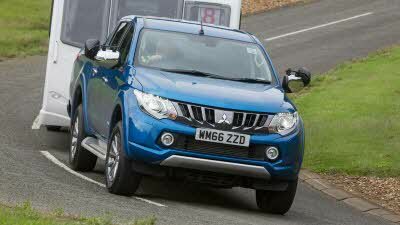 Browse our tested Mitsubishi tow cars. 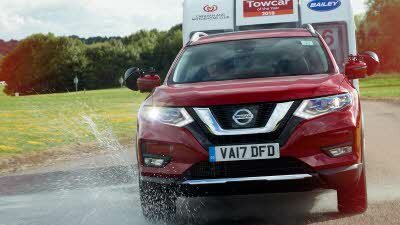 Find out how Nissan did at this year's Towcar competition. 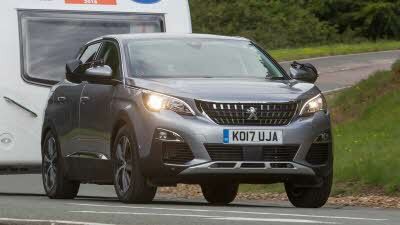 Browse through our tested Peugeot tow cars. 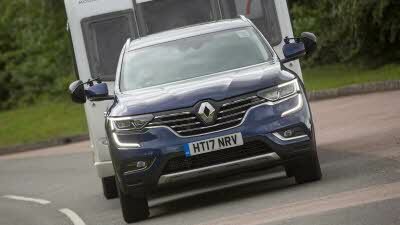 Take a look at our collection of tested Renault tow cars. 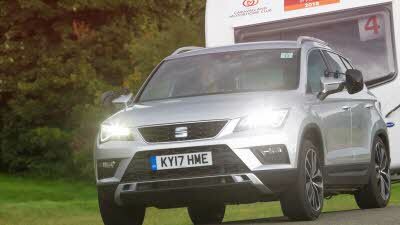 Take a look at our collection of tested SEAT tow cars. 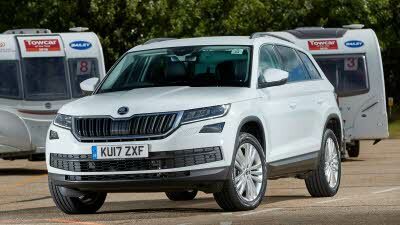 View our tested ŠKODAs from Towcar of the Year. 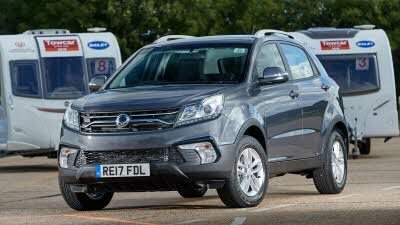 Take a look at our collection of tested SsangYongs. 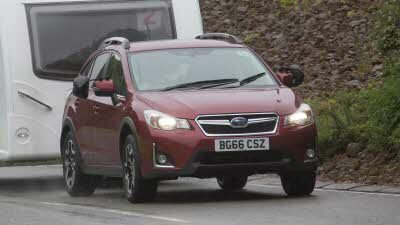 Take a look at our collection of tested Subaru tow cars. Take a look at our collection of tested Suzuki tow cars. 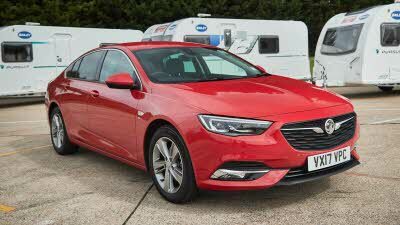 Browse our collection of tested Vauxhall tow cars. 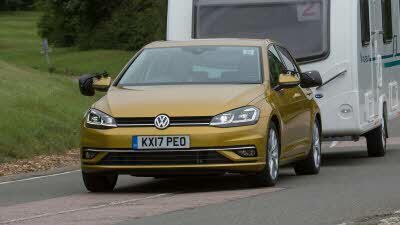 Take a look at our selection of tested Volkswagens. Take a look at our collection of tested Volvo tow cars. We already guarantee to beat your annual car insurance renewal premium by at least £25** if you switch to us but for a limited time only, you could save even more with this exclusive offer. If you own one of the class winners from this year’s Towcar of the Year award, you could save 10%* on your annual car renewal price. Please call us on 0345 504 0334 for a quotation. * The Towcar of the Year offer applies to all qualifying vehicles with a new policy commencement date between 1 October 2016 to 30 September 2017. Some vehicles in the same model range as the winners may not qualify for this discount due to specification and performance. 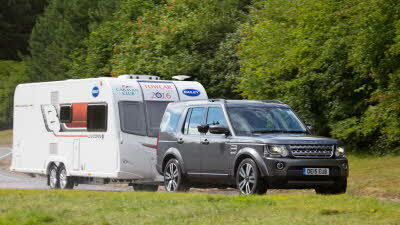 Please call the Caravan and Motorhome Club’s Insurance Department on 0345 504 0334 for a quotation. ** Renewal premium saving guarantee is subject to proof of existing renewal, including cover and price (e.g. a copy of your renewal notice), when cover is on a like-for-like basis. Offer applies to new customers only and is subject to the insurer’s acceptance of the risk. Please note, terms and conditions, e.g. excess(es), may vary from your current insurer and excludes Breakdown and Legal cover, which needs to be purchased separately. This is promotional information only and a specimen copy of the insurer's policy wording, including its terms and conditions and exclusions is available upon request.